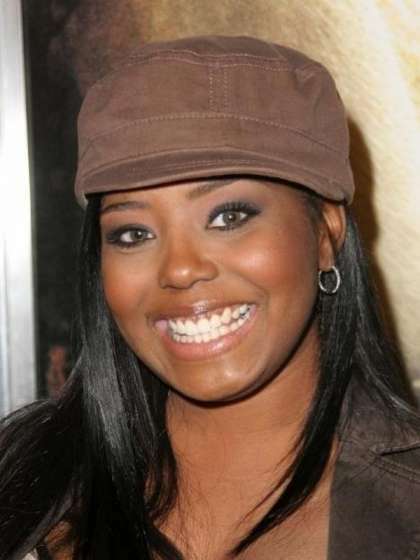 Shar Jackson is an American actress famed for her role in the sitcom Moesha. Shar's career was officially launched in 1993 through an episode of the comedy series Roc. The same year, she branched into the movie industry featuring in the film CB4. 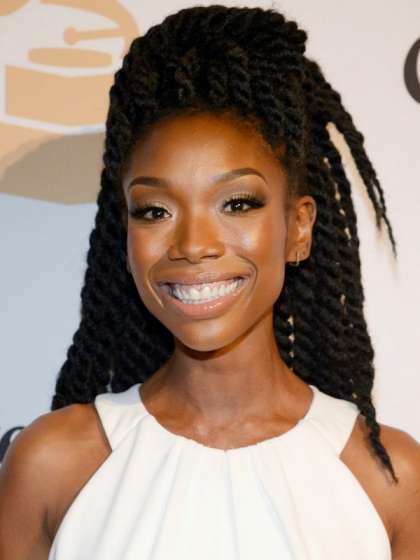 Her impeccable portrayal of the Niecy character in Moesha eventually led to appearances in popular sitcoms such as Clueless, The Parkers and Girlfriends. She also appeared on the reality television series Hollywood Divas. Shar is straight. For about 4 years beginning from 2000, she was in a committed relationship with the rapper Kevin Federline. The year after she and Kevin broke up, she was rumored to date movie director Quentin Tarantino. 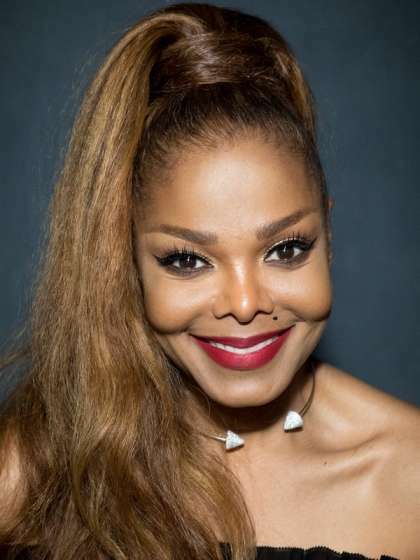 She had also been in a long-term relationship with Corey A. Jackson. 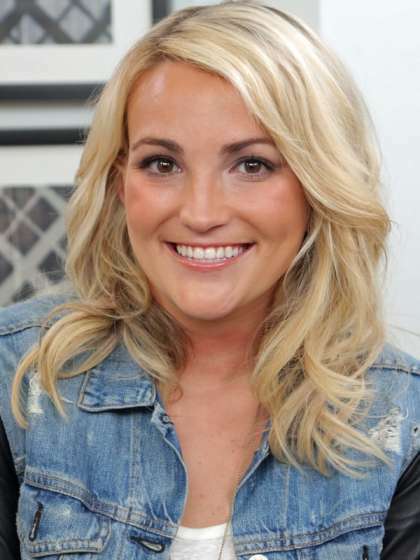 Currently, she is dating Jason Alexander (Britney Spears ex-husband) and they have been together since 2012. As a result of her past relationship with Corey, Shar has 2 children Donnie and Cassie. Before her relationship with Kevin ended, they had 2 children named Kori and Kaleb. The name Shar is derived from her first name Sharisse. In 2007, she was named the MTV Celebrity Rap Superstar. In the earlier years of her career, she used to be a member of the singing group Mpulz. Unfortunately, the band fell apart after 1 album release. 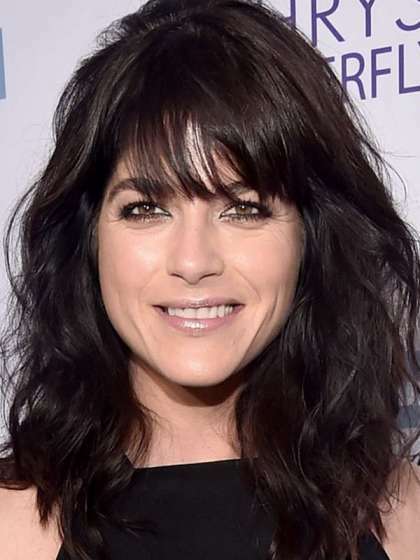 Aside from her career success, she is also very academic as she holds a Bachelor's degree as well as a Master's degree.